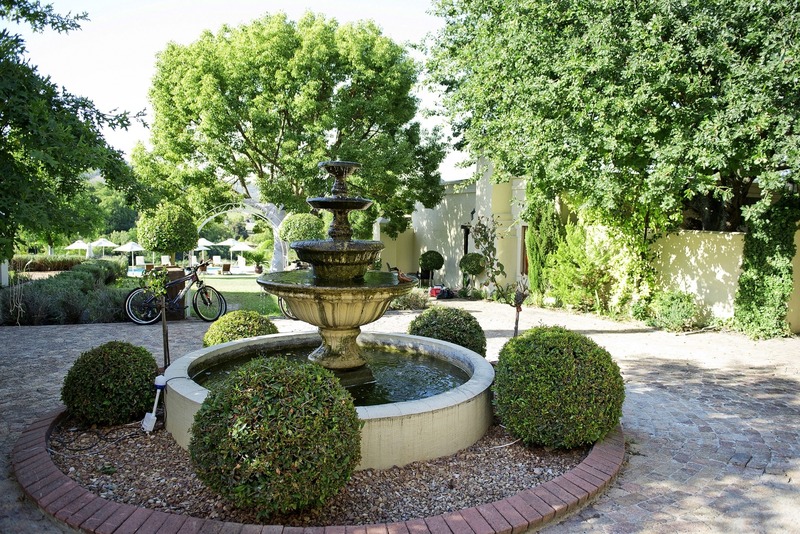 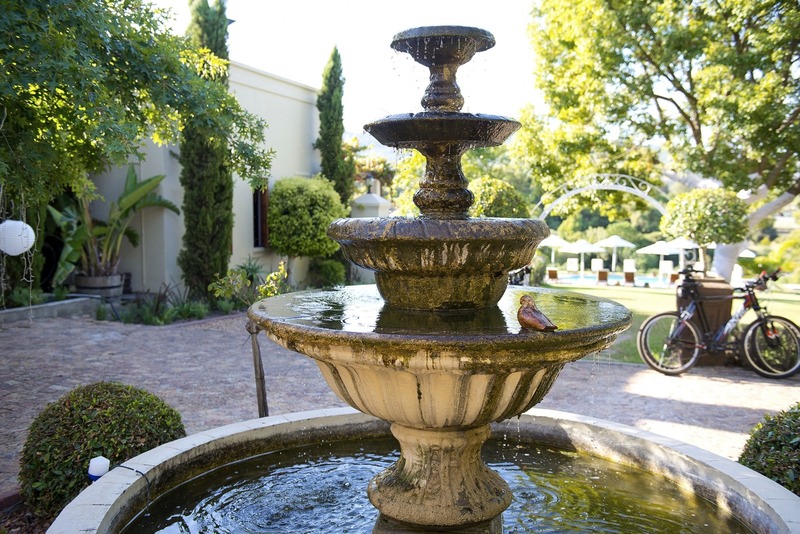 Ok, one should go around and brag... but... we truly believe that our garden is what you will love most while staying at our Stellenbosch accommodation (well, and some good wine, of course). 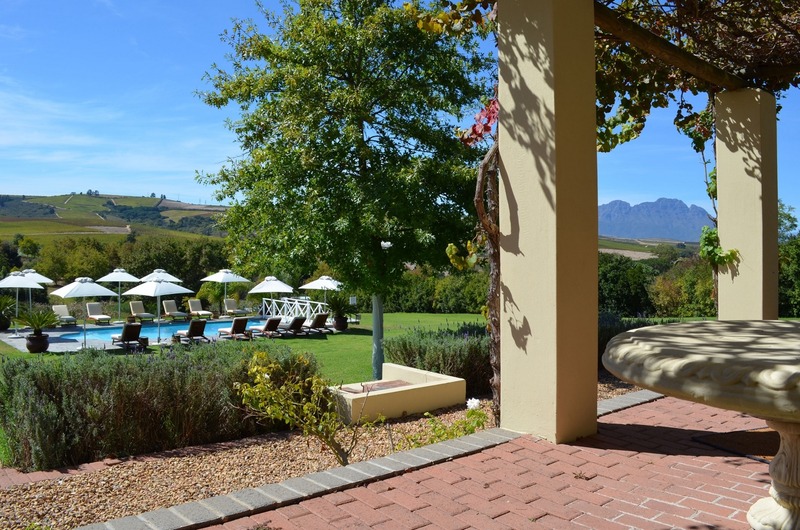 Our green grass is endless and while you sit on your patio or at the pool, you cannot only enjoy the sun but also stunning views over the Stellenbosch mountains. 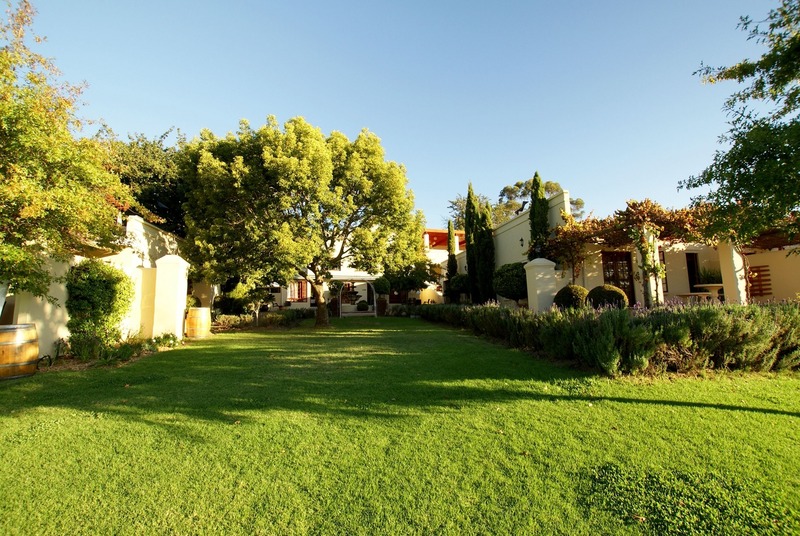 Especially in the springtime when colorful flowers blossom and the grass is still deep green from the winter rain, the vast variety of plants will blow your mind. 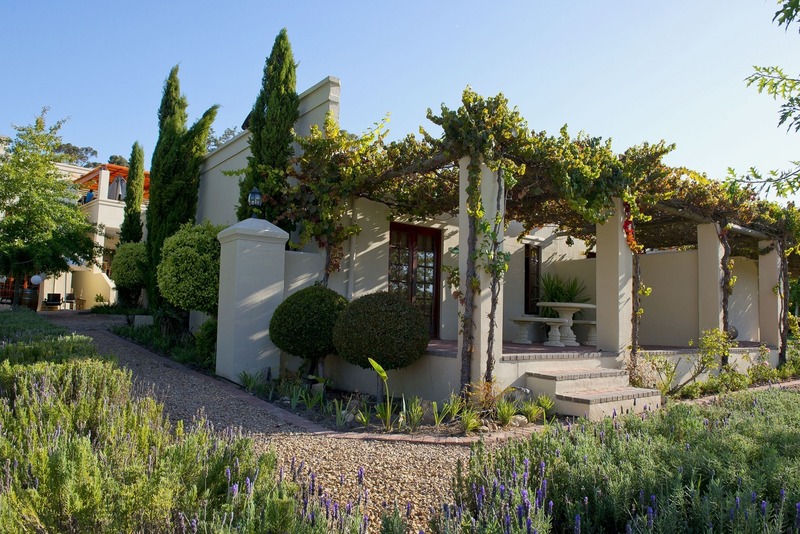 However, the magnitude of the garden will be just as enjoyable during any other season. 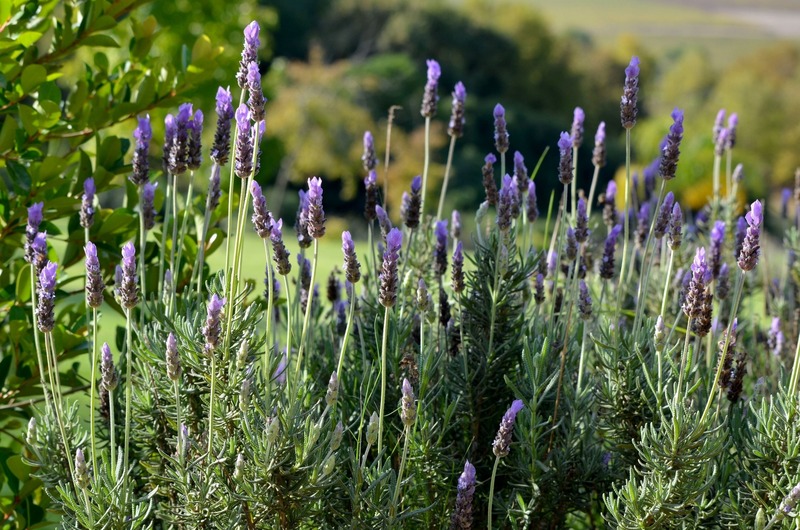 Our trademark is the beautiful purple lavender which we nourish and foster with deep care - just like our guests! 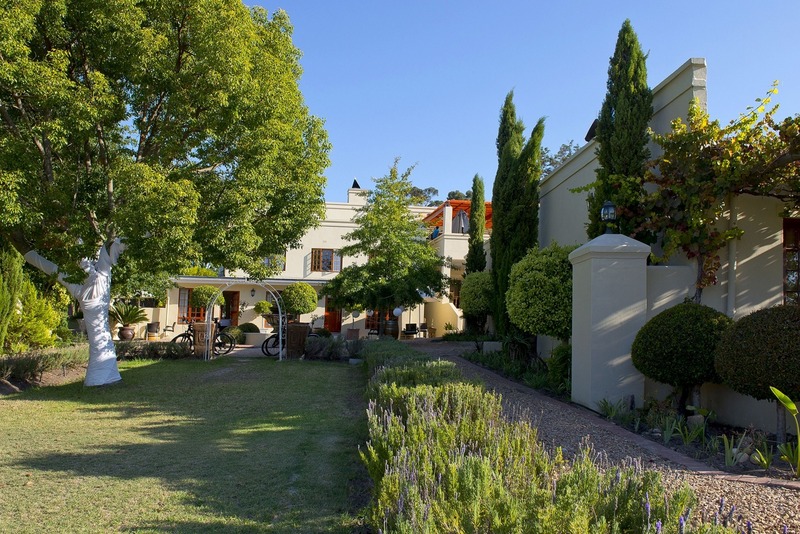 Feel a glimpse of the South African dimensions at this little piece of heaven: Where you find vast space for yourself while still enjoying the personal and caring service of our Cultivar Guest Lodge team.